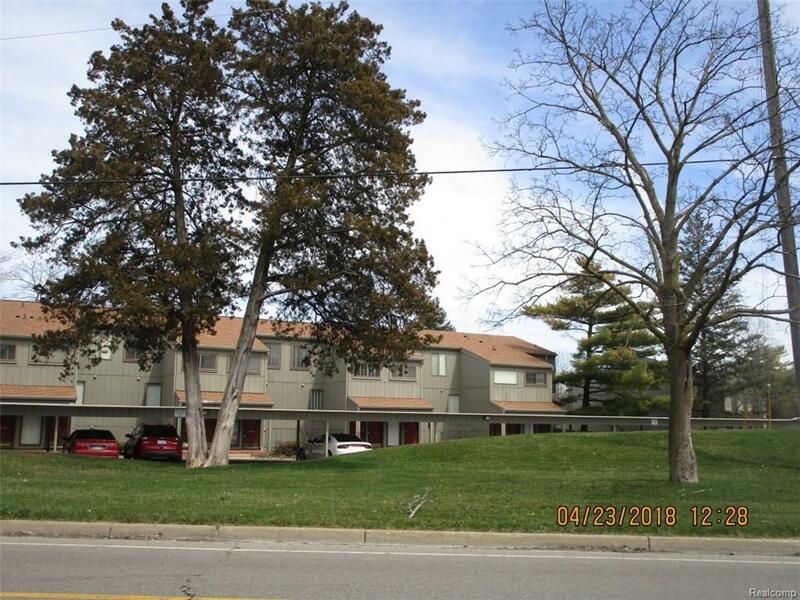 Move in ready 2 bedroom, 2.1 bath condo offering new carpet throughout, granite kitchen counters plus brand new stove, refrigerator & microwave, 2 carports, plus a boat lift and dock. Association fee includes water. The condo is located within walking distance to bus lines and is a short drive to schools, shopping, expressways, parks and the area library. Beautiful views from every level of this wonderful condo! Come in and take a look today!! THIS LISTING IS NOT AUTHORIZING ANY VIRTUAL VIEWINGS, A LICENSED AGENT MUST BE PHYSICALLY PRESENT AT THE VIEWINGS.